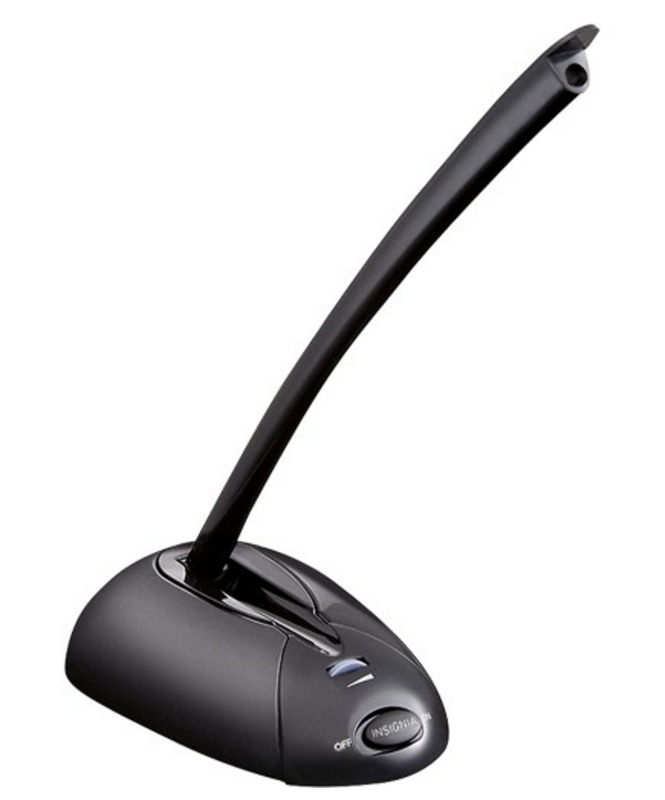 All Students must have a functioning and reliable headset with microphone, or a stand-alone microphone with headphones. All students must have access to a functioning and reliable desktop or laptop computer that is less than 5 years old. Students should not use tablets or cell phones to attend live class. 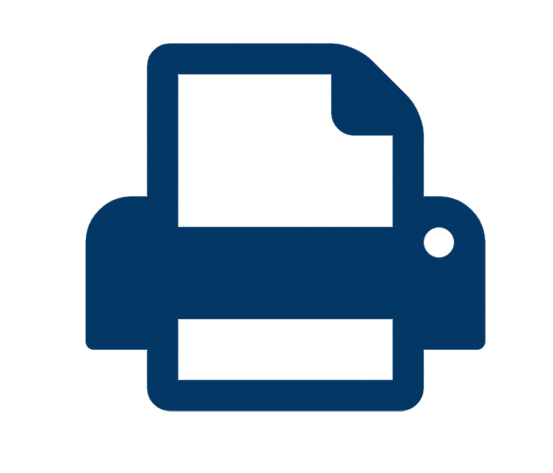 All students must have access to a functioning and reliable document scanner and printer. They must also have access to a word processing program, such as Microsoft Word or Open Office (Free Download). All Students must have a functioning and reliable DSL Internet connection with a minimum of 5 mbps download speed and a minimum 1mbps upload speed (Test Connection Below). Each student should have the latest versions of this free software. *Additionally, Microsoft Word or Open Office (free) is required for word processing. FPA recommends each student have at least two browsers. Microphone : Recommended for K - 2nd Grade. Headeset : Recommended 3rd Grade and above. NETBOOKS & IPADS/TABLETS should not be used for everyday live classes. 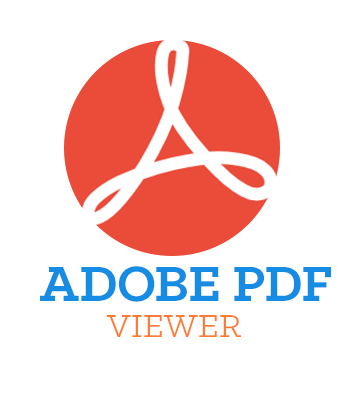 The limitations of these devices with Adobe Flash prevent students from viewing class recordings. 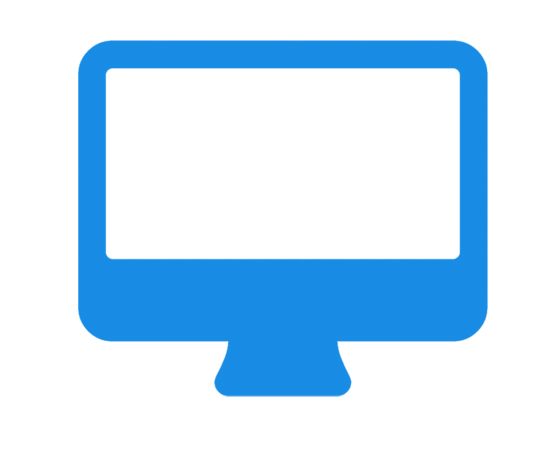 In addition, certain key features used for live class interaction are disabled on net only devices due to the nature of their design and purpose. 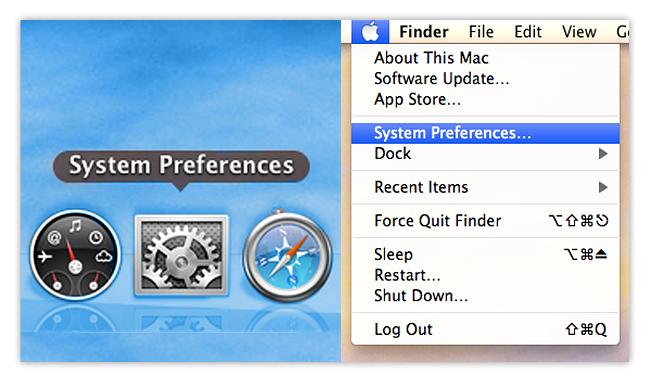 Make sure your system is set up with the following configuration. Mobile devices can not be used to attend live classes. However, Canvas by Instructure has an app for mobile devices so you can submit various types of coursework. How do I know if my internet is good enough? Run a speed test on your current Internet setup. FPA recommends a minimum of 5 mbps Download and 1 mbps Upload. While our Connect system may work fine with a lesser speed, once teachers begin using the interactive tools, the limited connection may create problems for the student. If multiple users are sharing an internet connection, remember the connection is a shared resource which means, as more people use the internet at the same time, it will divide the total bandwidth and speed. What does the above answer mean? Avoid having one person attending a Live Class, while another is streaming a movie, while another is on Skype. 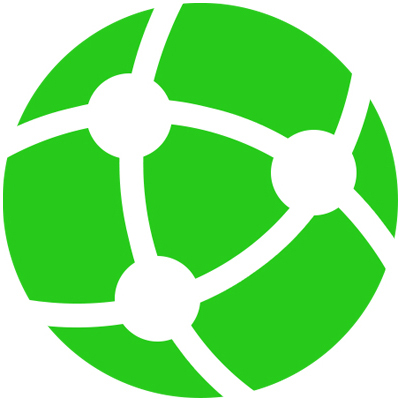 Our system is designed to work with various internet speeds; however, different connections and providers will impact overall performance, especially if multiple sources are pulling from it. 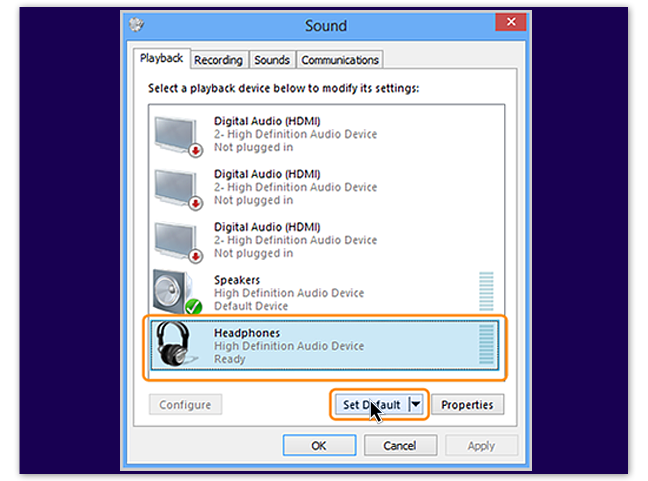 Make sure your Speakers/Headset are plugged in and turned on (If applicable). 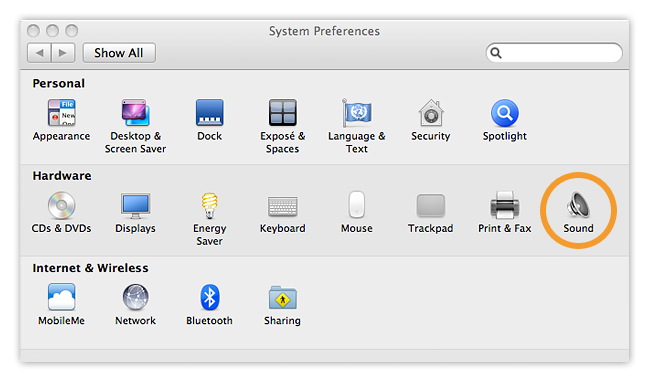 Select "System Preferences" from the dock or from the Apple dropdown on the top-left of the screen. 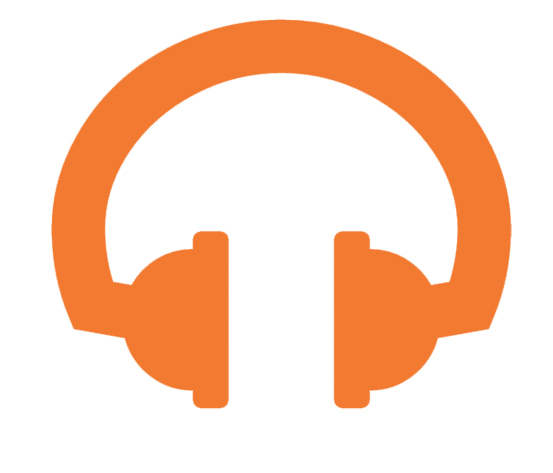 Select the Sound icon from the Hardware section. 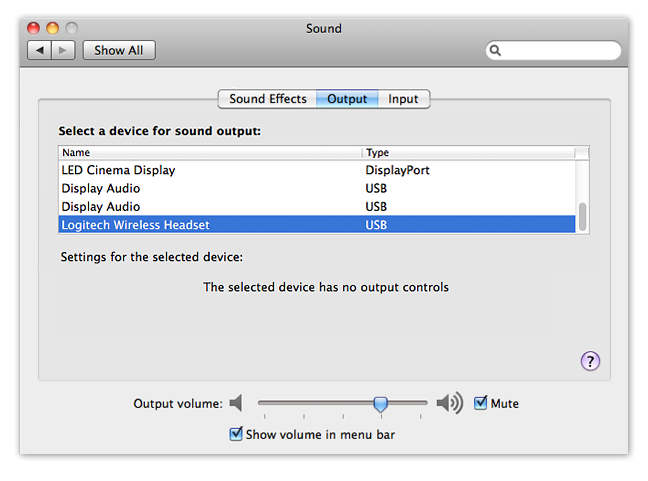 Select the Output tab above then select your specific Speakers/Headset from the available devices below. 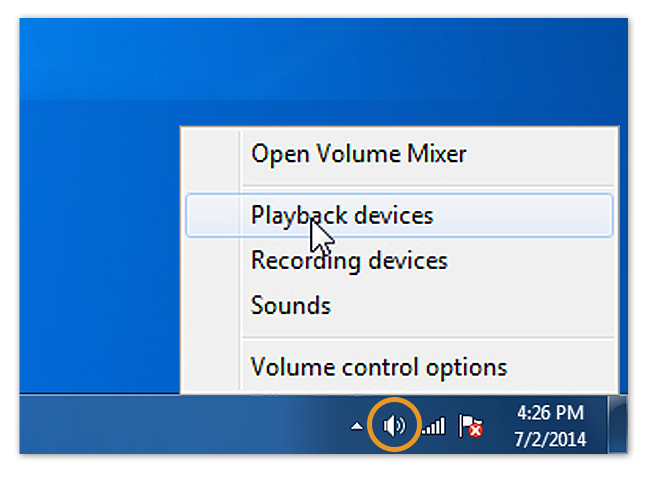 Right Click on the Speaker button in the bottom right corner of the screen and then Select Playback Devices. 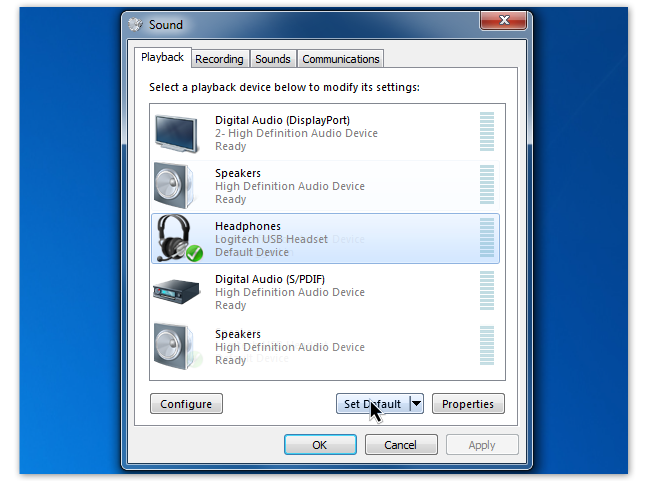 Select your specific Speakers/Headset from the available devices and then Select Set Default, located below the devices panel. 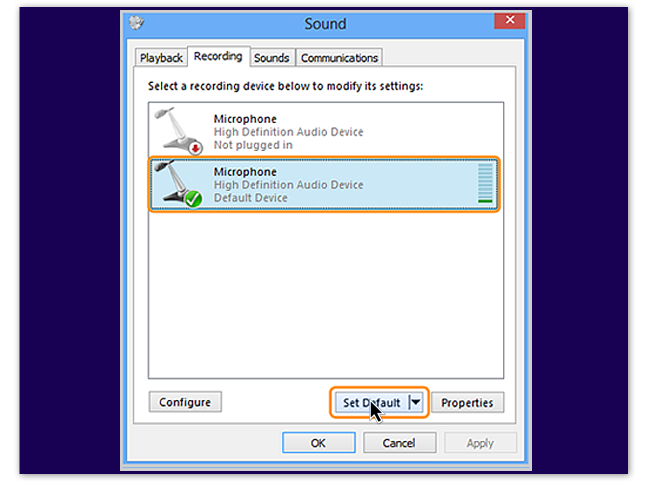 Select Apply and then Ok.
(Adding a Microphone) To add a microphone from your Computer/Headset stay in the Sound section mentioned in Step 3. Select the Recording Tab above and then Select your device from the options below. Finally select Set Default. Click Apply and then Ok. 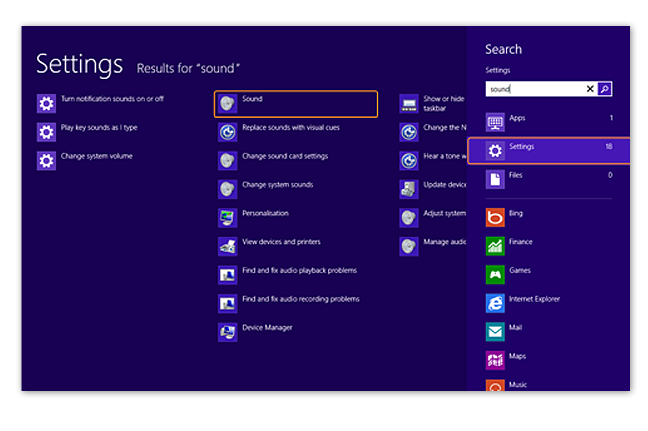 In the Windows Start screen, start typing "sound" to open the search bar. Select Settings in the search bar, then select Sound from the search results. The Sound window will open. 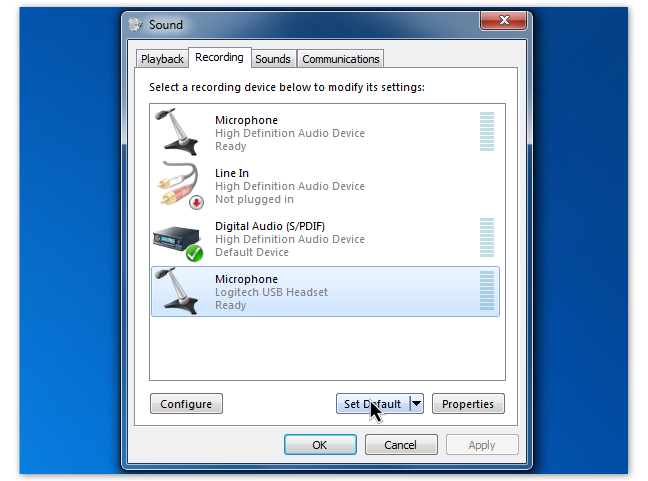 (Adding a Microphone) To add a microphone from your Computer/Headset stay in the Sound section mentioned in Step 4. Select the Recording Tab above and then Select your device from the options below. Finally select Set Default. Click Apply and then Ok.
Students should not use tablets or cell phones to attend class. 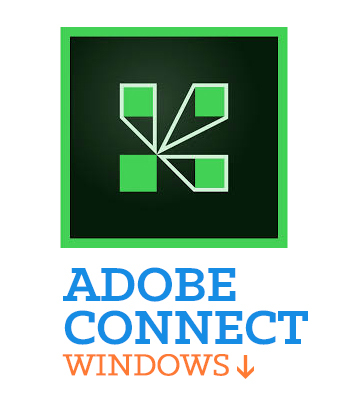 Each student should have the latest versions of this free software. Additionally, Microsoft Word or Open Office (free) is required for word processing. FPA recommends each student have two web browsers. Microphone: Recommended Kindergarten - Second Grade. 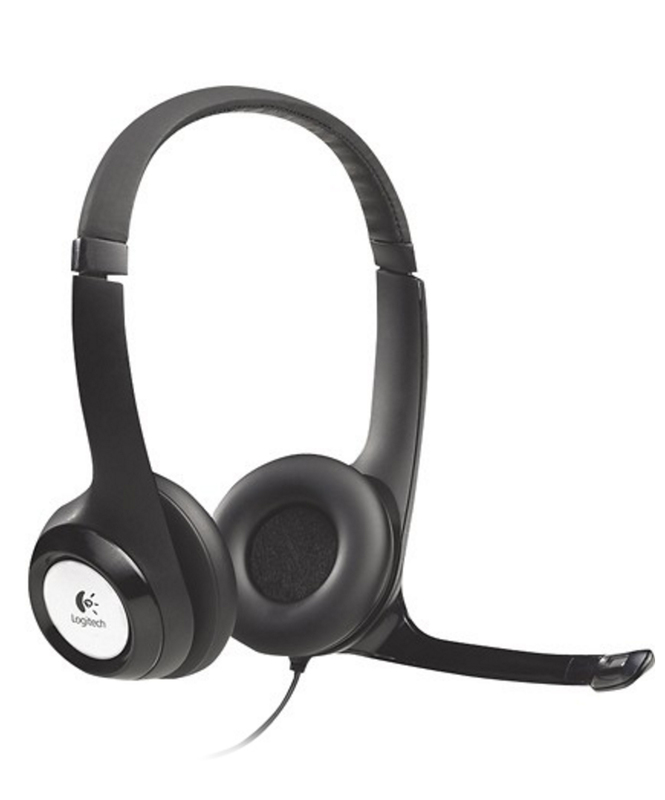 Headset: Recommended Third Grade And Above. 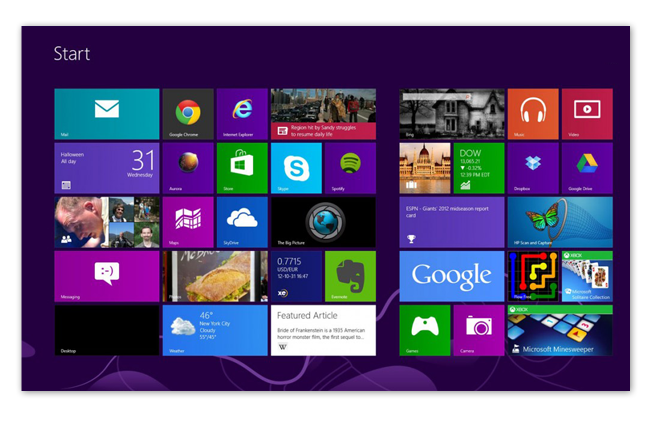 NETBOOKS & IPADS/TABLETS : Netbooks or tablets should not be used for everyday class work. 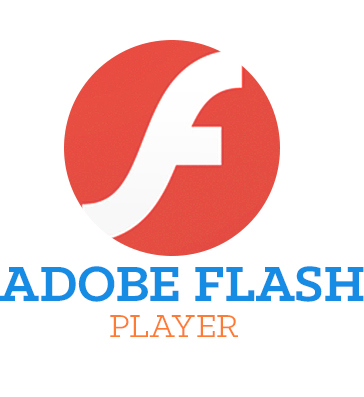 The limitations of these devices with Adobe Flash prevent students from viewing class recordings.